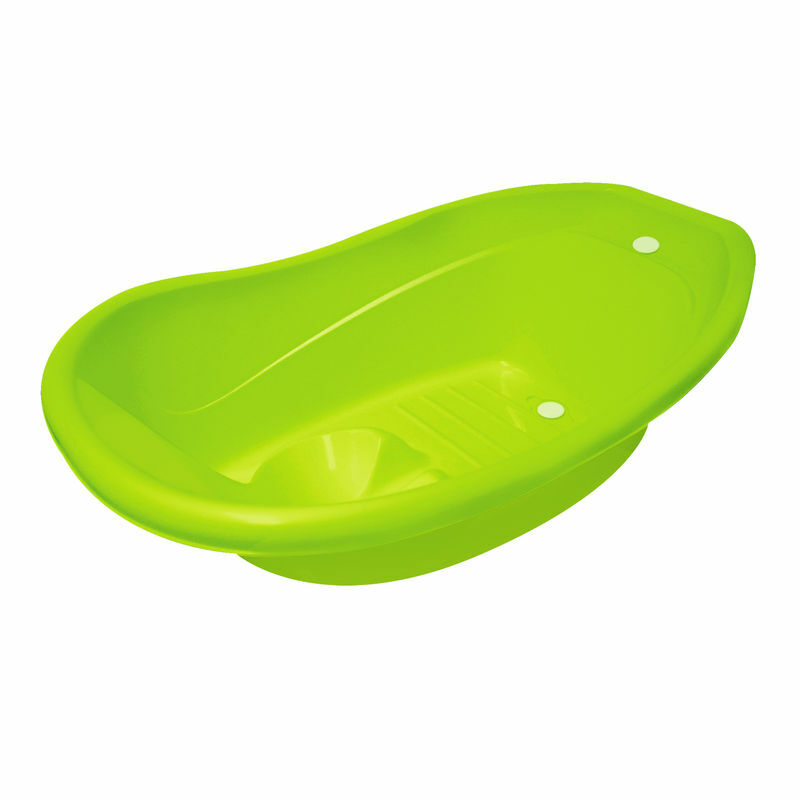 Make bath time more fun with Little's Bath Tub in fun colours and designs.Babies love to splash around in water. Help your child enjoy every moment of their bath time with little's bath tubs. Get a baby bath tub for your little one in which he or she can splash around to their heart’s content and without getting hurt. Little's deluxe bath tubs are ergonomically designed and safe for babies with a gentle recline shape for optimal bathing of babies and prevent slipping. Exclusive head-shaped concavity and gentle recline offer baby an excellent comfort. Optimum declining angle for hair washing. Helps to support the legs & arms while bathing. Helps to prevent slipping under the water with soap case.